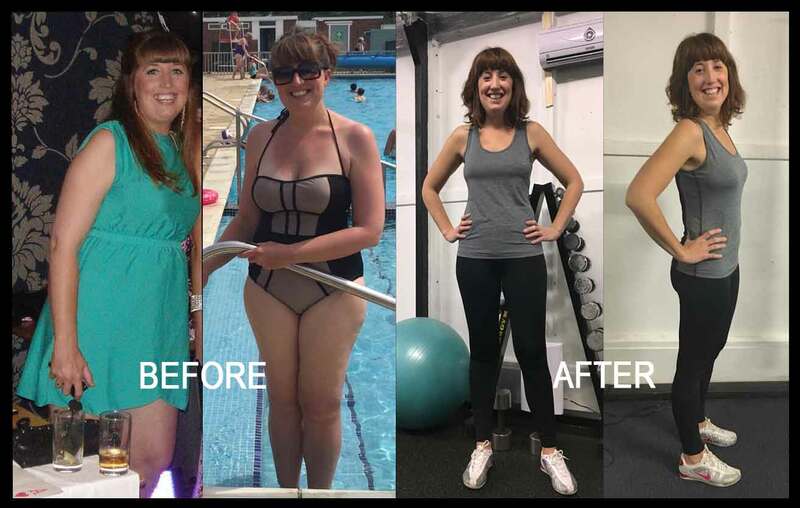 3 week detox diet: Laura did the detox in September 2016. During the 3 weeks she found the diet easy to follow and the food tasty and got amazing results. Here is what she had to say about it: "I was apprehensive about the detox diet. I'd tried other things before like the c9 which was hard to do and in the end pointless. Everyone said I looked lighter by the end of week 1. I was clearer headed, slept well and felt clean inside. All my sweet cravings were gone and I didn't feel hungry!! I kept on losing weight throughout the detox. I REALLY enjoyed the food suggestions plus cooking it all. There was nothing complex to cook and it fitted in with feeding the family too by cooking the same for them but just adding some traditional carbs to their plates. And I didn't find it hard being a pescatarian either. A great aspect was having the Facebook group for support/questions/files for reference. I also managed to reduce some long term medication I'd been taking while I was on it. By the end of the 3 weeks I had lost 6lbs and I was over the moon. I was enjoying the food so much and found it so easy to do that I decided to carry on doing the cleanse Monday to Friday and not worry about what I ate at the weekends and now 2 years later I've still managed to keep the weight off. Each time Erica has weighed me since then I've lost a pound or two further. So far [at end of Dec] I've lost a stone!!!" Are you fed up of eating and drinking rubbish that makes you feel sluggish and lacking in energy, but you just can't say no? Have you tried other detox diets but found that days without actual real food too difficult to do or the lack of calories is too hard to stick to? Your hormones become balanced which helps with things like PMT, hair loss, stubborn belly fat, sleep patterns, bloating etc. You can chose whether you'd like to take detoxification tablets (at additional cost) during the 3 weeks or just do a diet only version. Both ways have equal success for weight loss if that is your aim. Once you have paid once, each time the diet is run (usually 3 times a year), you get to join in again for FREE if you wish.